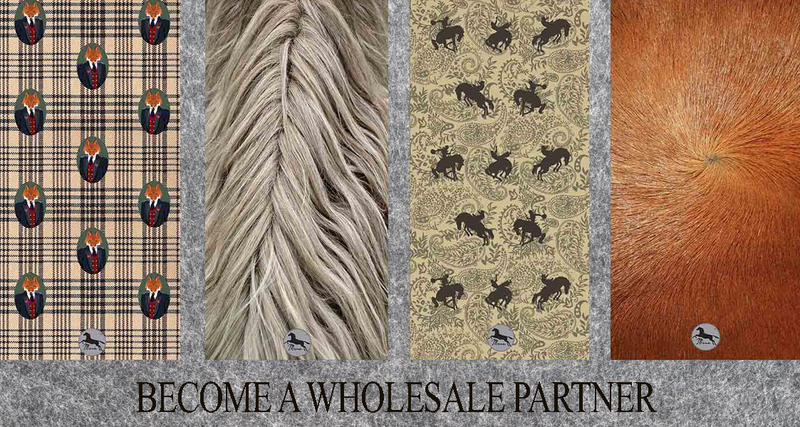 We are looking for Retail Partners to grow the Mane Brand. Opening order is only 50 pieces. In the comments section, please include both your full address and your State Sales Tax ID Number.